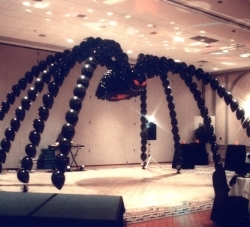 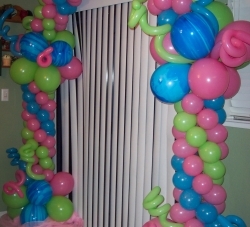 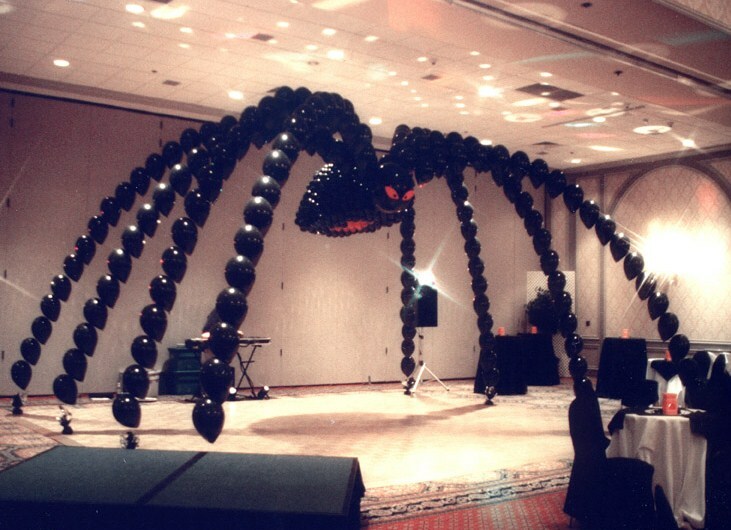 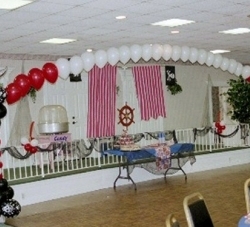 Available is an array of colors, shapes and patterns – arches are a staple in Classic Balloon Décor. 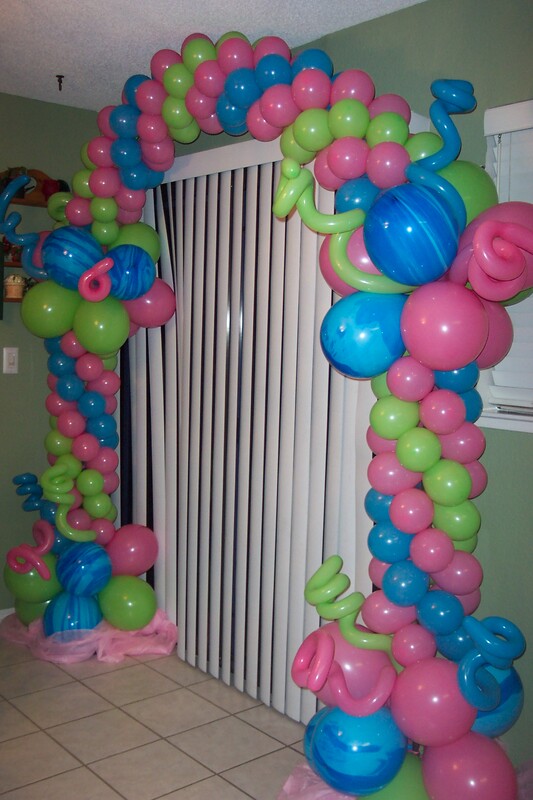 Arches are perfect for filling an indoor space with color, energy and excitement. 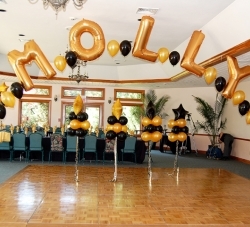 Positioned in the right area, they draw attention to guests of honor or a main focal point and they make the perfect entranceway or stage setting. 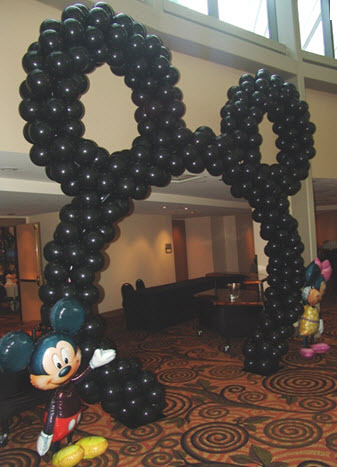 Use outdoors as an attention grabber and to draw in spectators – oversized arches are ideal for parades, marathons and corporate events. 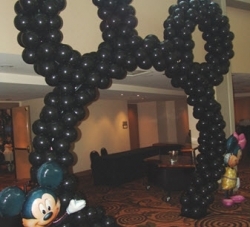 Choose from helium filled or air-filled framed arch sculptures. 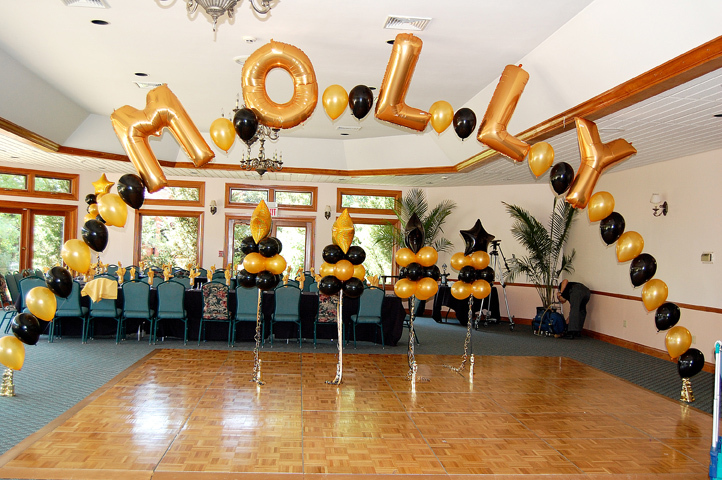 We can enhance with letters, shapes and other elements to unify a themed event. 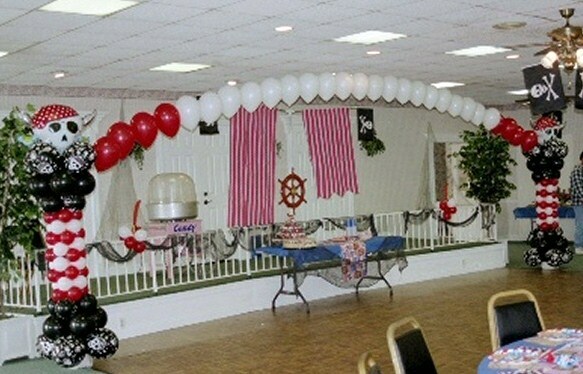 Whatever your celebration our design team will combine your theme, colors, or thoughts with our imagination to create the perfect arch for you.